Would you be surprised when we told you that some people never sleep in their beds? Shocking, isn’t it? Certain civilizations don't use a bed to rest. Some of the ancient tribes even slept on their horses while they were moving. Looking back in time we have become somewhat spoiled to the leisure available to us now. We have a good reason for this – we advanced our knowledge and accordingly improved our quality of life. We also work for long hours during the day and naturally feel that we deserve the softness of our memory foam mattresses (discover more) and pillows when we come home. Well, believe it or not, sleeping on the wrong type of bedding can damage your body and even jeopardize your overall health. 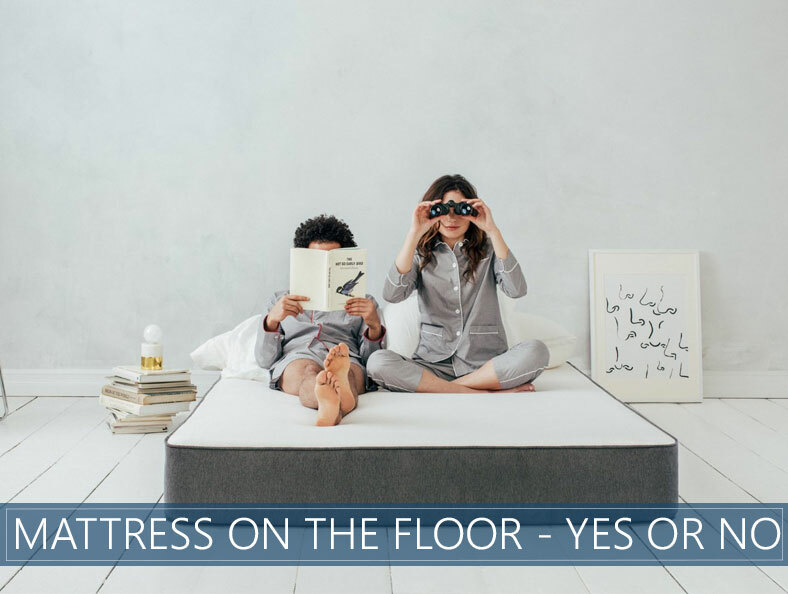 The alternative is to rest solely on the mattress on the floor or even without one. This way of sleeping is common in eastern parts of the world –, especially in Asian countries. We will discuss the benefits and disadvantages of this way of sleeping as many westerners have resorted to it in recent years. Let’s dive right into the benefits and drawbacks of sleeping like our ancestors. Feel free to try this out by changing your sleeping habits, since you can always come back to your old ways if it doesn’t feel right for you. The main pro for ditching your raised bed and sleeping on the ground is improved overall blood circulation in your entire body. Plenty of health benefits include less neck and back pain. These are similar benefits reported by people who don't sleep with a pillow. People who sleep on a mattress directly on the floor also have a significantly less risk of scoliosis, a medical condition where the spine has an unnatural curve. Most people who started sleeping on the ground reported overall improvement and disappearance of any type of back pain and some report that it also benefits relieving their joint pain. Your body is perfectly aligned in a natural posture during sleep. 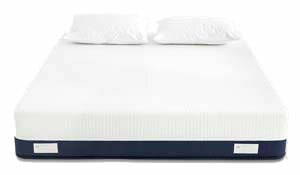 Without any additional cushioning the body will adapt and distribute pressure all around the mattress surface area. This way there will be no pain in the back and neck. Blood flow doesn’t get obstructed, and thus the muscles and tissue get the optimal amount of circulation. Being near the floor gives you access to a cooler air that will feel good and do wonders for your sleep. The increase in body temperature accounts for most of the restless sleeping and waking in the middle of the night. Cooler air will prevent you from sweating during the night and it will also benefit your respiratory system and improve your overall blood flow. If you are “sleeping hot” check our recommendations for cooling mattresses. It will induce the sense of change and get rid of the old way of doing. This is a powerful motivational change and it will do wonders for your career as well as your life as a whole. You can read some firsthand experiences here and here to find out from other people how the change to sleeping on the floor affected them in a positive way. The most apparent disadvantage of sleeping on the ground would be exposed to dust that accumulates on the ground. Regular cleaning is a must to prevent respiratory problems and allergic reactions. Inhaling dust and other dirt particles can leave a permanent mark on your health. This can be avoided by raising your mattress a little above the floor surface, although we still suggest that you clean your floor as frequently as you can. When there is no adequate airflow, given that the mattress is placed directly on the floor, excessive heat and sweat of the human body can cause the mattress to trap all that heat and liquid and form a layer of mold inside of it. Mold can cause serious allergic reactions – not to mention the bad odor that will render your mattress useless and ready to be thrown away. Another gross issue can be that of bed bugs settling in and making your mattress their new home. This problem can even get worse since they can multiply and spread inside the mattress very fast. Again, raising the bed slightly above the floor can prevent this as long as none of the bedding doesn’t hang or touch the floor at any given time. You could also use encasements to protect your mattress if you are not home for extended period of time. Cold can cause you illness and a permanent health risk if you are sleeping on the ground when the outside conditions are near freezing. Resting on a too cold surface can cause more harm than good! While it is pleasant to sleep on the floor in warmer climates, doing the same when it is cold can pose a serious health risk. Breathing in the extremely cold air will cause harm to your lungs and it will constrict your blood flow and possibly cause hypothermia. People who only sleep on one of their sides will not be able to adapt to this way of sleeping. The increased pressure to the mattress on the floor will cause severe discomfort in the hips and shoulders and make a good night’s rest impossible. Sleeping on the mattress on the floor works best for people who sleep on their back and stomach. To conclude our comparison we will point out that, as with all new experiences, having your bed on the ground will take some time getting used to. You will find it uncomfortable at first, yet since so many people who chose this as the only way to sleep reported a positive increase in health and quality of sleep, so you may be permanently changed for the better. 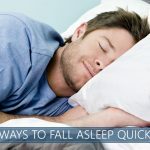 Since you can always go back if you change your mind, there is no harm in trying this “new way to sleep” and we recommend you to try it out and see how and if it will benefit you. Don’t con #2 and con #4 contradict themselves? Is having a mattress on the floor now cool or warm? 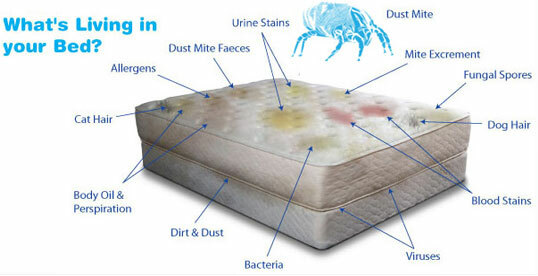 It just means that if there is no proper air flow your mattress won’t be able to dry during the day and will get moldy. Is there really any difference between sleeping on a mattress that is resting on a wood platform bed and sleeping on a mattress reating on the floor? It depends how stiff your frame is. Most bed slats are rather flexible. I found getting a cheap sheet of 12mm plywood and placing it under my mattress firmed it up a surprising amount. The down side is reduced mattress ventilation which is fine as I told my duvet back during the day, but if you put yours over like some hotels do then it may get rather humid in summer months. As Brittany asked above, what’s the difference between a mattress on a wooden platform bed and one on the floor. I just looked at mine, and it’s a solid piece of wood. There’s no “breathing” or anything like that going on. I’ve been sleeping on it for years just fine…and I’m mostly a side sleeper. What gives? Not for me!! Dirt, bugs , spiders?? Pet hair??? No no no! I am sleeping on the floor bad. But i am agree with you that as with all new experiences, having your bed on the ground will take some time getting used to. You will find it uncomfortable at first. Its really true. Thanks for the sharing this. This claim is false. I’ve been sleeping on a mattress on the floor for nearly 2 years, and I sleep on my side. At the very least, you should change it to “might not be able to adapt”, and don’t use the word “impossible”. I have a good mattress worth about £500, and it isn’t uncomfortable at all to sleep on my side when it’s on the floor. Why fool with a mattress? That’s just called sleeping with no box spring. I only use a self-inflating camping pad. Light as a feather to move, easy to clean, and comfortable. I sleep on a thin mattress and I confirm the article. I only sleep on the side and now have shoulder pains. Plus I feel dust mites when it get hotter. The bedding is largely touching the floor . Thanks for the information. I must change something now. I do not think I could get over being on the floor because of the bugs. Interesting read thanks for sharing!! I slept with my mattress on the floor for years, and I found it really hard to get up off the floor in the middle of the night to go pee! That is the main reason I got a bed frame. I sleep on my sides, and have slept with the mattres on the floor for over a year. I sleep significantly better than when I slept with a bed frame. Even when I stay over friends houses, and have the option to sleep on a bed, I find that I am unable to fall asleep for a while, but I’m the floor, I feel comfortable. I’ve always slept on my sides. I don’t have that issue that is stated in the article. I think it depends on the person, otherwise it’s just plain inaccurate.